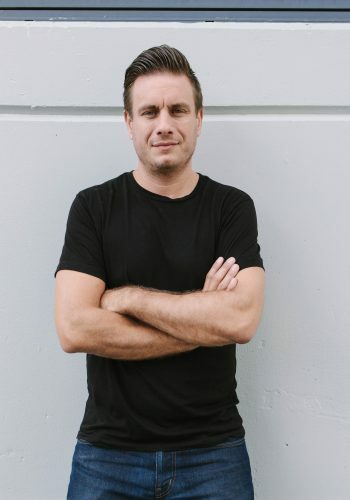 Simon Dell is a digital marketing consultant with over ten years experience in working with business of all shapes and sizes across Australia. He’s run his own agency, built his own start-ups and now works independently with his clients. Whether the event is a business conference for 500 or an outdoor festival for 5000, how do you ensure your audience stays engaged? Simon will join a panel of key solution experts and those driving the need for this technology to explore advances in event technology that is making it easier than ever to interact with your audience. Simon Dell will share the little known, yet highly effective, digital marketing tactics that the world’s most effective business use to generate sales. He’ll discuss the best channels for digital marketing from an ROI perspective and how to measure their success in order to best manage marketing budgets.